← JSL helps to save lives through CPR training!! Extra, Extra! 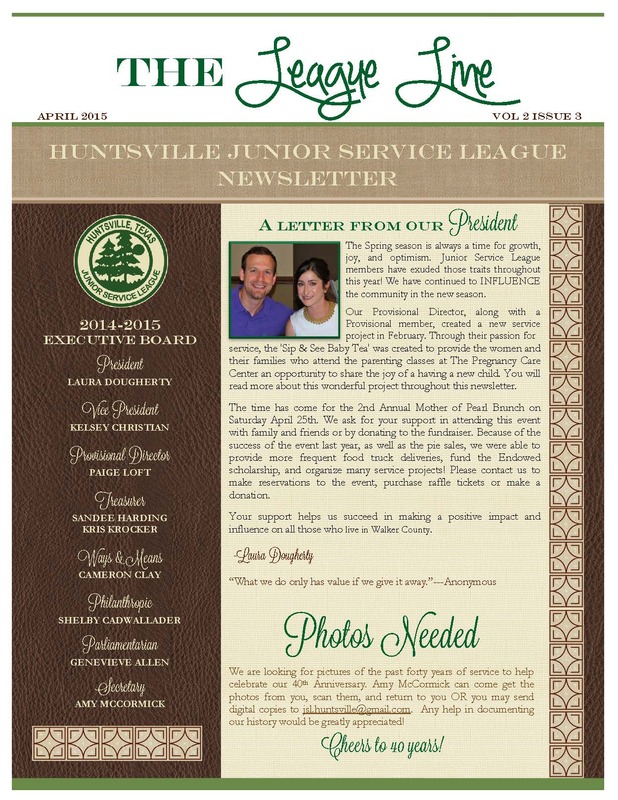 Read all about the Spring events of the JSL! It’s shaping up to be a busy Spring! Read about our recent service projects and upcoming Mother of Pearl banquet! Read the full April newsletter here.